“Where’d the trail go?” This is a question that finds me wandering lost through neighborhoods, bushwhacking through forests and fields, running down shoulder-less freeways, map searching (if there’s signal), and backtracking over previously traveled road. There are plenty of trail maps online, but most of them fall short when you are out for a run and come to an intersection or thicket and fail to see where the trail picks back up again. These maps and guides are for trails across the greater Seattle area, and all trails originating from downtown begin at the Space Needle. Click on the trails for maps, instructions, videos and pics of each trail. The start and end-points of these trails meet with each other so you can easily navigate from one trail to the next. 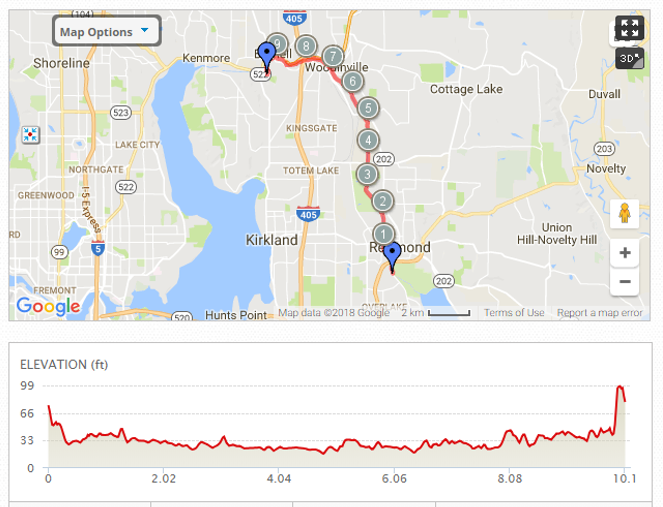 The Chief Sealth trail originates near Beacon Hill and runs parallel to I-5 just to the east. This trail runs through a beautiful greenway, quaint neighborhoods and provides beautiful views of the Rainier Valley to the east and the Green River Valley to the west. 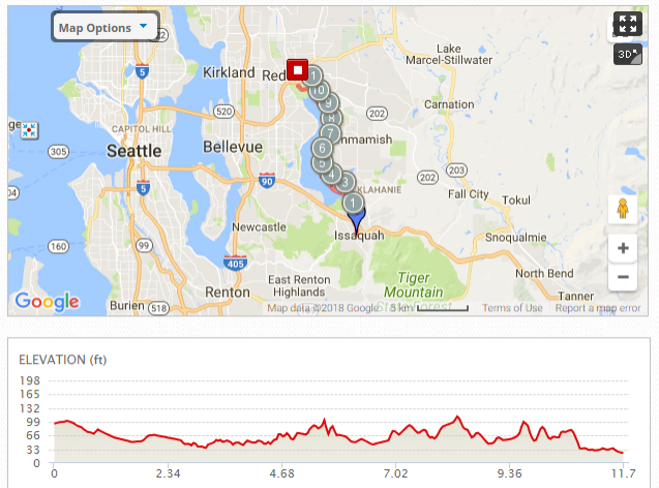 The run from Issaquah to Snoqualmie Falls is a slow gentle hill that takes you up into the foothills of the mountains. Click on the image for map details at MapMyRun.com. Route details to be added soon!